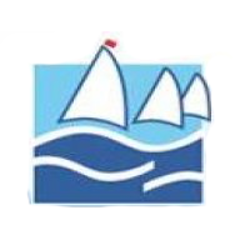 Littleton is an active sailing club, with a friendly atmosphere. Situated on an attractive lake, near Shepperton, we focus mostly on racing dinghies, although dinghy cruising and windsurfing are also popular, and stand up paddleboarding is also permitted. We are an RYA approved training centre, running beginner and improver courses for our members, whilst our junior members learn in a relaxed and fun environment.